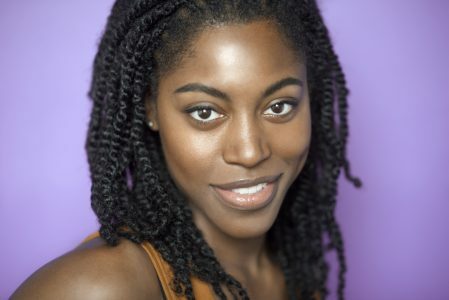 Ambria Sylvain is an upcoming actress in Chicago, Illinois. 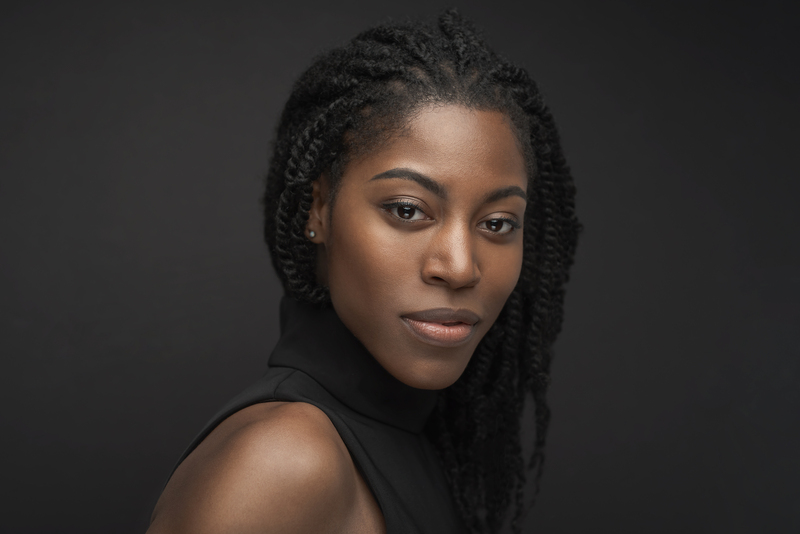 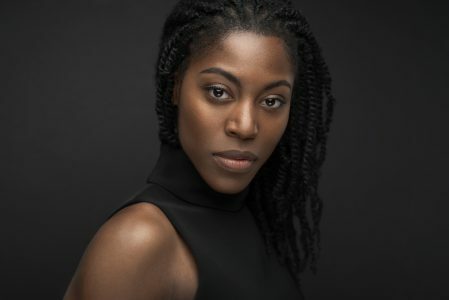 Born and raised in southern Louisiana, Ambria arrived in Chicago to attend Roosevelt University where she later earned her BFA in musical theatre with a concentration in dance. 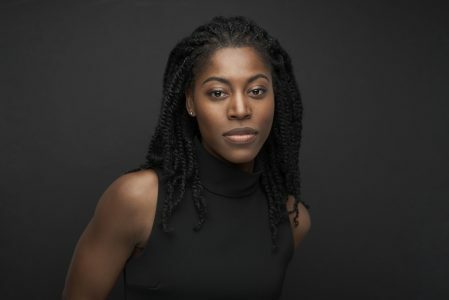 In May of 2016, she made her debut as Peaches in ETA Theatre's production of the new play, Migration, and has since gone on to appear in other works such as Chicago PD and Marriott Theatre’s Honeymoon in Vegas.